Elizabeth Warren is on the bandwagon. Kamala Harris too. 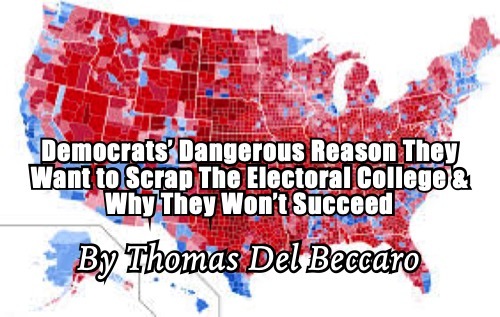 Impatient Democrat power brokers are trying to sell Americans on scrapping the Electoral College. While they claim to care about the will of the people, their actual reasons are quite reckless. Fortunately, in this divided era, the brilliance of the Founders will thwart them.